FireLine thread designed for stringing and weaving projects is recognized as the strongest fiber per diameter ever created. The advanced technology used to create FireLine provides an ultra-thin diameter that is three times stronger than regular monofilament. 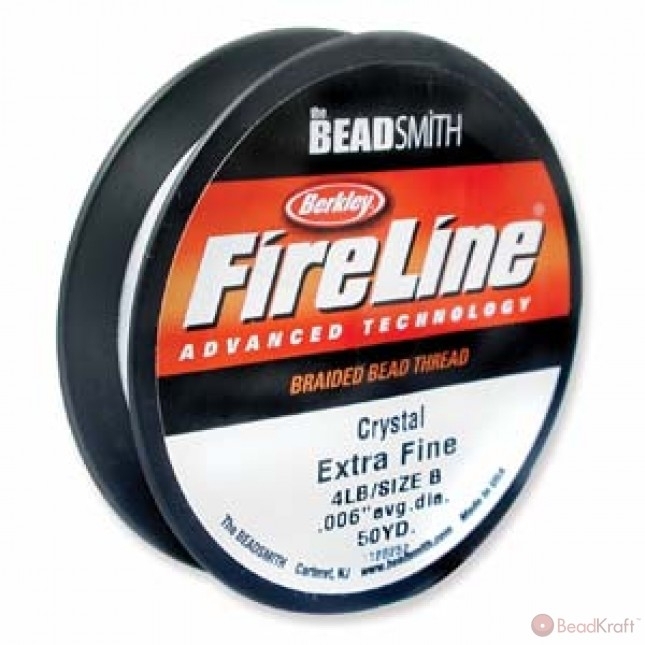 FireLine beading thread is also UV protected, so it won't deteriorate because of exposure to sunlight. 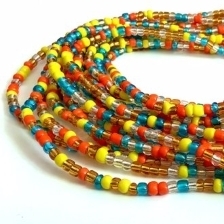 This thread does not stretch or tangle, threads effortlessly and resists abrasion from beads that have sharp or rough edges. 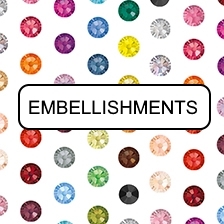 This material is great for use when weaving Swarovski® crystals, seed beads and gemstone beads.